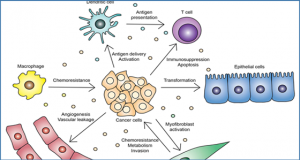 The development of human cancers is a multistep process in which normal cells acquire characteristics that ultimately lead to their conversion into cancer cells. 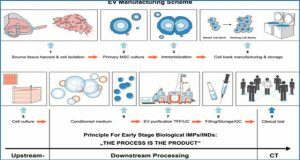 Many obstacles must be overcome for this process to occur; of these obstacles, is the ability to survive an inhospitable microenvironment. 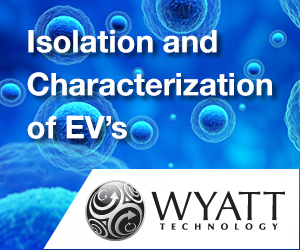 It is recognized that the intercommunication between tumor cells and their surrounding microenvironment is essential to overcoming this obstacle and for the tumor to progress, metastasize and establish itself at distant sites. 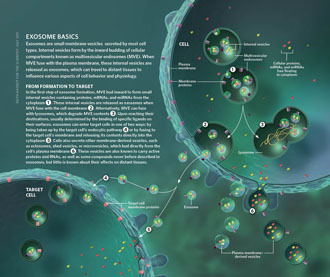 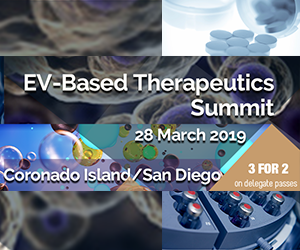 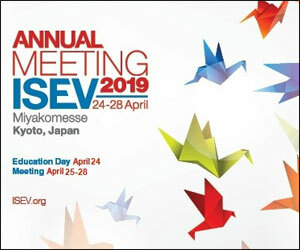 Exosomes are membrane-derived vesicles that have recently been recognized as important mediators of intercellular communication, as they carry lipids, proteins, mRNAs and microRNAs that can be transferred to a recipient cell via fusion of the exosome with the target cell membrane. 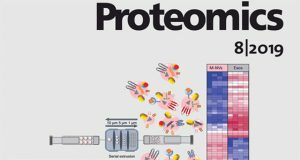 In the context of cancer cells, this process entails the transfer of cancer-promoting cellular contents to surrounding cells within the tumor microenvironment or into the circulation to act at distant sites, thereby enabling cancer progression. 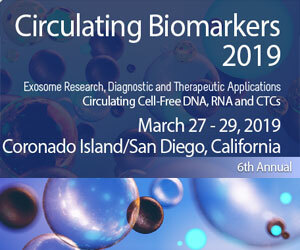 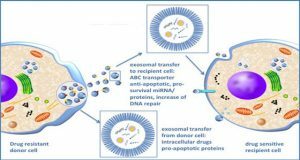 In this process, the transfer of exosomal microRNAs to a recipient cell where they can regulate target gene expression is of particular interest, both in understanding the basic biology of cancer progression and for the development of therapeutic approaches. 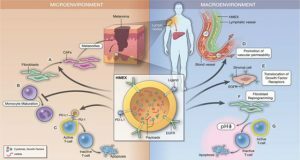 This review discusses the exosome-mediated intercellular communication via microRNAs within the tumor microenvironment in human cancers, with a particular focus on breast cancer exosomes.